The safety of residents is the most important priority for the Aquamarine Residential Estate. Supervisory control over the operation of all engineering systems is carried out at the Housing Estate “Aquamarine” with 24/7 availability, and emergency system operates for uninterrupted functioning of security and firefighting systems and elevators. Here you can be sure that the protection systems work perfectly. A five-step access control system will prevent penetration into the territory of the complex and, particularly, into the dwelling areas. A modern fire protection system will preclude the occurrence of fire. Round-the-clock video surveillance in all common areas will allow you to enjoy comfort, leaving all safety concerns to us. There is no place for concern for property and personal security in the Multifunctional Residential Estate Aquamarine thanks to a five-step access control system and a personal key card. The first stage of access control is located at the entrance to the stylobate, the second one – at the entrance way to the apartment building. Going up in an elevator from the stylobate to the lobby, the visitor passes through the third step. In the hall, he or she encounters a security check point, and the last step of access control is on the floor. 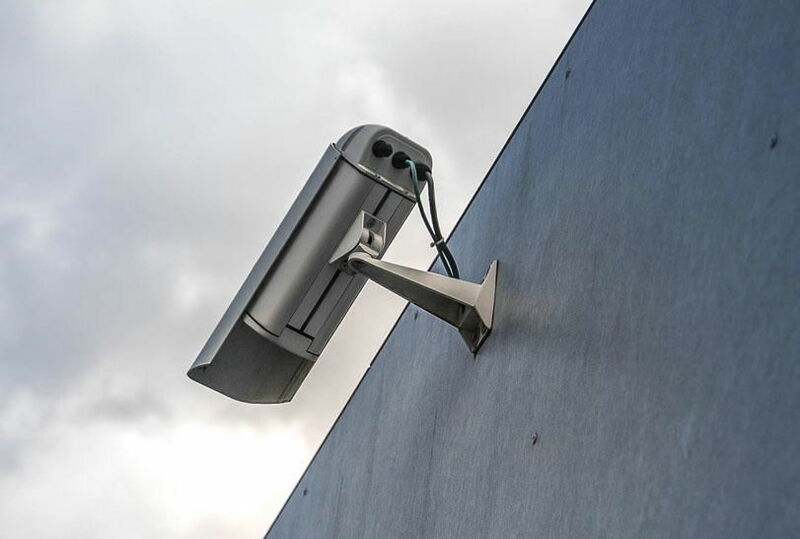 CCTV is an additional measure of protection in all common areas. Thus, unwanted visitors will not be able to intrude into the complex. For a high-rise building, the issue of fire safety is one of the most important and complicated, there is no place for compromises. The designers took into account all the nuances and worked out the protection system in such a way that in your house you will feel truly protected. 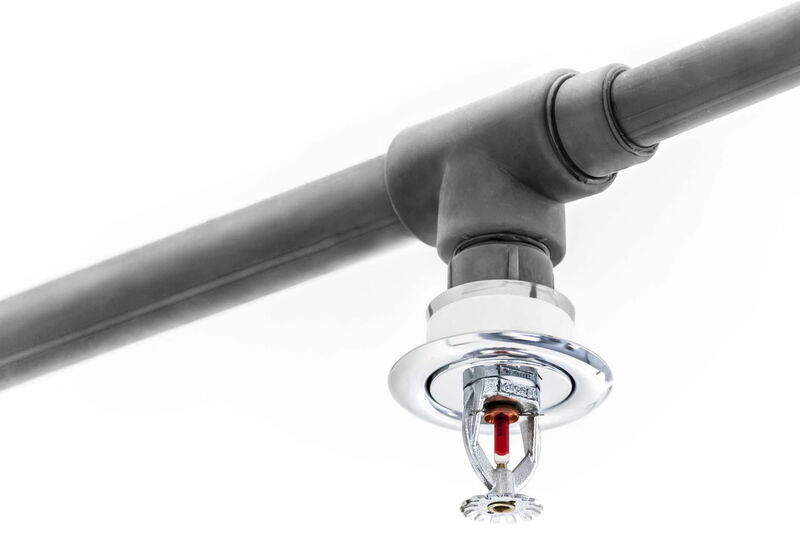 The danger of fire for any possible reason is minimized, and if ignition does occur, the fire protection system will not allow it to spread and will instantly notify residents of an emergency situation. Each block section is divided by a technical floor into two fire compartments to prevent the spread of fire. In each apartment a wall hydrant with a hose of 15 m is installed, and in the corridor there is a fire water piping and a fire cabinet with a hose of 25 m.
Fire alarm, smoke exhaust ventilation and fire suppression system are installed in the building and in the parking lot. Emergency lighting is provided by an emergency diesel generator Volvo. There are fire hydrants and fire plugs on the territory of the complex, as well as a special-design fire truck with a boom with the height of 100 m.
The elevators are equipped with the system for switching to emergency operation for carrying firefighting teams, besides, there are two helipads on the roof for evacuation of the occupants from the upper floors of the building. Round-the-clock dispatching control is carried out in the Aquamarine residential estate over the operation of all mechanical, electrical and plumbing systems backed up by emergency power supply.